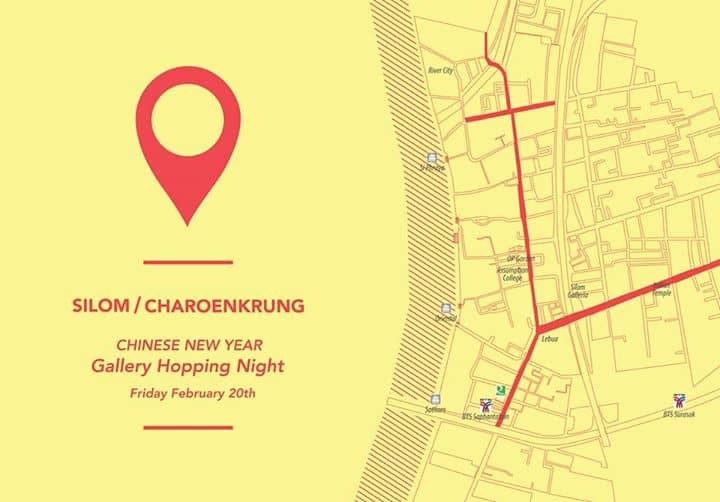 Spend an evening walking from one gallery to the next in Silom and Charoenkrung area. Special events are planned and galleries will be open till at least 11pm. Grab your friends and make it an evening full of fun…and of course filled with art!